Katie is a blogger that I like to follow. I am amazed by her dedication and perseverance when it comes to her exercise routines. I find running hard; mostly because of my breathing. I think I could enjoy it more. 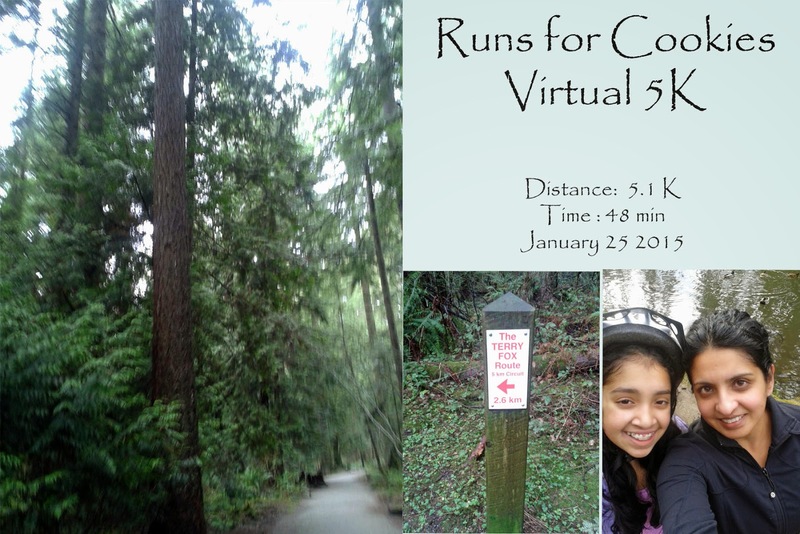 and she hosts a virtual 5K for her birthday. she rode her bike, I jogged/walked along. Thanks for the nice comment on my blog! By looking at your blog list it seems that we read a lot of the same things!! Katie, Kristina, and Jennifer are always my first stops when reading. Congrats on finishing your 5k - maybe next year I'll be able to do some running/jogging too!